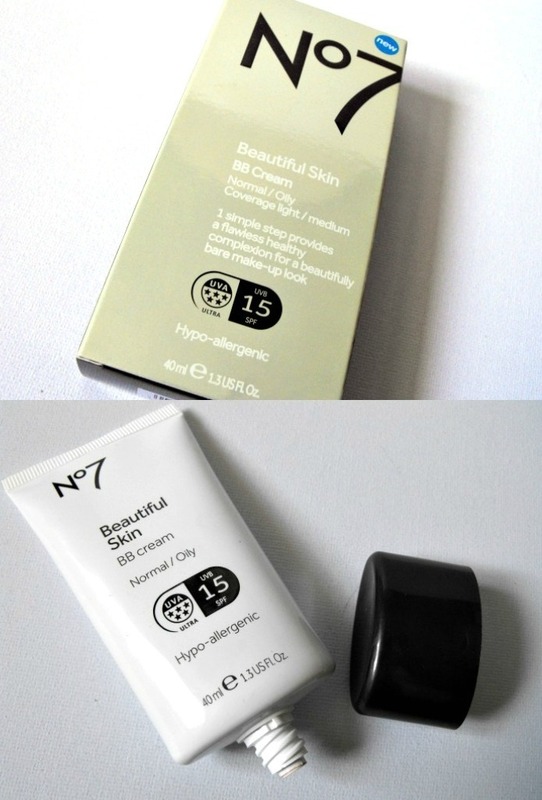 Sophsterlicious • UK Blog: Boots No7 Beautiful Skin BB Cream. I recently did a review on my youtube of the new-ish No7 BB Cream from Boots. Mine is for normal to oily skin (I am oily) and I have been quite impressed with it. It gives an even medium coverage and a nice dewy finish. I have tested the combination skin one and ot looks pretty good on my hand. I always find it does until I put it on my face then the dry patches show up which I hate. I've been using this quite a lot recently and actually love it. No wonder BB creams are so popular. They work really, really well!